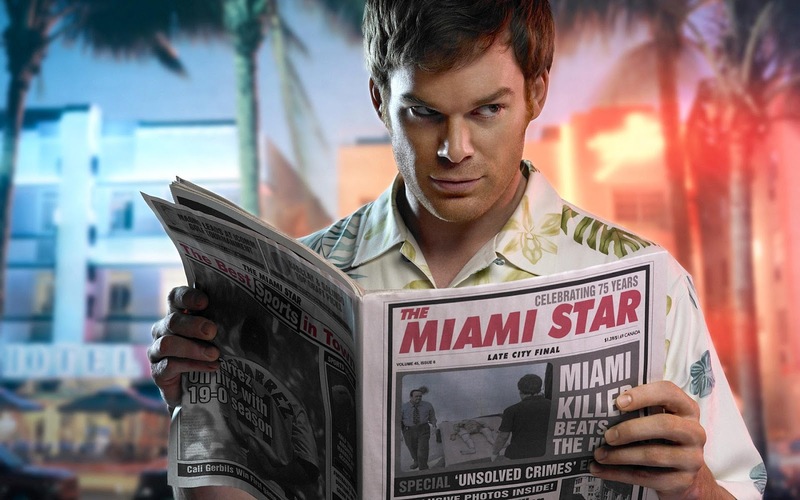 RETRO KIMMER'S BLOG: MICHAEL C HALL SAYS DEXTER MAY MAKE A COME BACK! 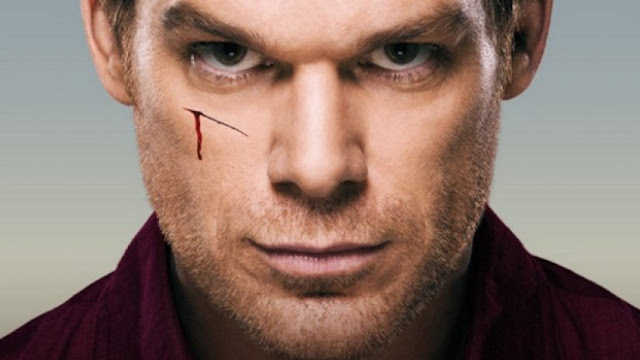 Despite Dexter ending over five years ago, the show’s star Michael C. Hall hasn’t ruled out reprising the role of everyone’s favorite secret serial killer. Dexter, which focused on the misadventures of Dexter Morgan (Hall), a blood splatter analyst by day and murderous vigilante/serial killer by night, was a smash hit when it premiered in 2006. 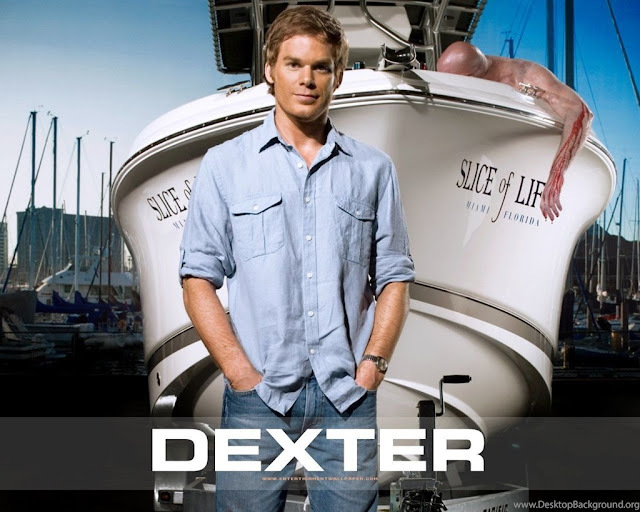 Hall stood by the shows ‘lumberjack’ ending explaining it didn’t make sense for Dexter to wrap itself up in a neat little bow.